SEO is utilised extensively by website administrators today. Almost all the people know its relevance and significance towards online activity of websites. However, the details on certain guidelines and prohibitions as updated by a search engine need to be known by all. Negligence or ignorance towards search engine protocol amendments may yield unwanted results for campaign of SEO optimization. One such tactic that often infuriates search engine administrator is link scheme. As a result, ranks of websites decrease or websites get expelled by search engines. When websites share links irrelevantly, excessively or by illicit means it termed link scheme, which are duly punished by search engine administrator. These techniques are utilized to garner considerable web traffic for websites within relatively small period. Search engines rather emphasis on the relevance and quality of a website. To display search results of utmost relevance, links are examined by them and improper SEO optimization methods are punished. Webmasters should constantly stay updated with the amendments that search engine administrator make to their search engines. Any practice that seems too good to be true is indeed bad. The best way to increase the traffic of a website is through relevant links and relevant visitors. The best way to draw relevant visitors is relevant content and adequate information. If a website provides almost any kind of information pertaining to its niche then it would naturally be visited by people. Moreover, visitors who are drawn towards a website because of its relevant and abundant contents are most likely to be relevant too. Such visitors not only visit the website for their requirement but also refer it to others when situation arises. This is exactly what most search engines prefer and recommend to webmasters. Their suggestion is to be better slow but steady. A quick shot to popularity and quicker drop in the fame is worthless in SEO optimization. Webmaster need not to link to sites that are already badly reputed or are not relevant to them. Similarly, back links generated by such sites need to blocked too. Automated software must never be used. 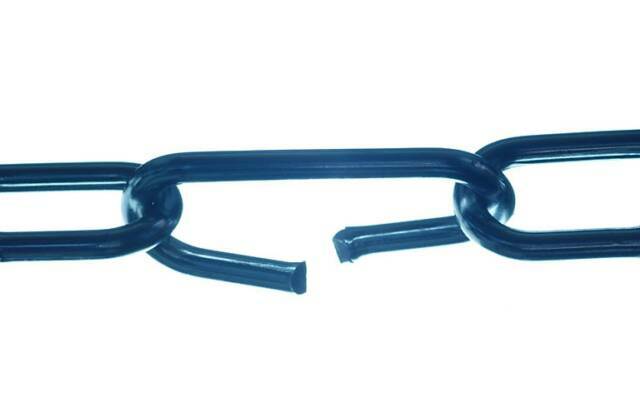 Exchange of any goods or service against links is serious violation. 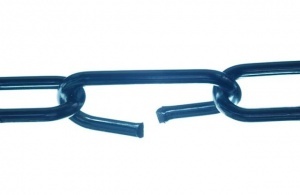 Posting certain links repeatedly at a site is another tactic that is disliked by search engine administrator. Following protocols would become easier for webmasters if they go through search engine guidelines regularly. Paying sufficient attention to these shared ideas would be enough for success. CategoriesAffordable SEO, SEO TagsSEO optimisation.